The records released show the agency conducted one investigation into an alleged extortion attempt in 1992, but agents and prosecutors determined no crime occurred. 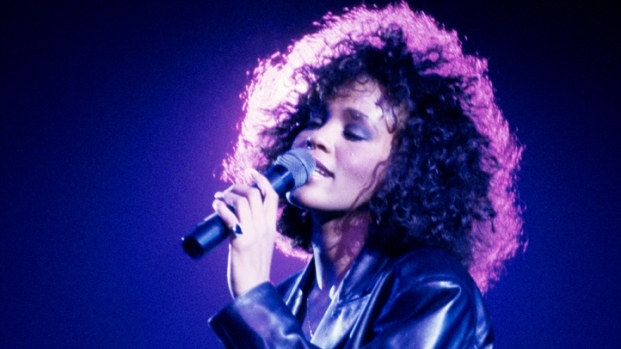 The FBI has released its files on a trio of investigations the agency conducted on behalf of Whitney Houston. The records released Monday show the agency conducted one investigation into an alleged extortion attempt in 1992, but agents and prosecutors determined no crime occurred. Documents included in the 128-page file pertaining to the extortion attempt detail a time when someone Houston “[considered] to be a friend” threatened to go public with personal information about the singer. In one letter the so-called friend demanded Houston pay $100,000 or "certain details" of her private life would be revealed to several publications. The missive goes on to say the if the amount is paid, the "friend" would be willing to sign a confidentiality agreement and promise not to reveal the information. A further letter then upped the amount requested to $250,000 and claimed to have "intimate details" of Houston's romantic relationships. According to the file, Houston's father then sent a confidentiality agreement and an amount of money to the unnamed person - the exact sum being redacted from the released document. Ultimately the investigation found that no crime occured and the case was closed. Agents also found no evidence of criminal threats to Houston in fan mail that was sent to the FBI for investigation in 1988 and 1999. The fan mail included in the file is from an unnamed male writer and is postmarked from Vermont. More than 70 letters, some of which are included in the file, were sent from the fan to Houston. In the missives the fan professes profound adoration for the singer and in one letter, expresses his desire to meet Houston. “I might hurt someone with some crazy idea and not realize how stupid an idea it was until after it was done," he writes. 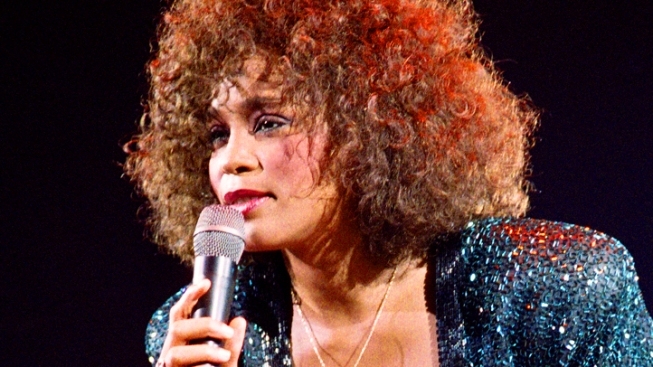 Another letter from fan to Houston reads: "Miss Whitney, you are just so pretty and so beautiful. I just cannot stop thinking about you. Many times when I think about you I will start to shake..... I really and truly am in love with you." The file covers the height of the Grammy-winning singer's popularity but does not contain any new personal details. Houston drowned in a hotel bathtub at age 48 on the eve of the 2012 Grammy Awards. Check out the file here.